Corner of Ul. Hoża and ul. 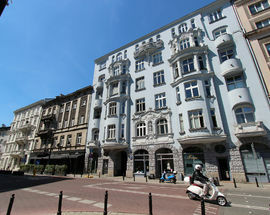 Poznańska. ul. 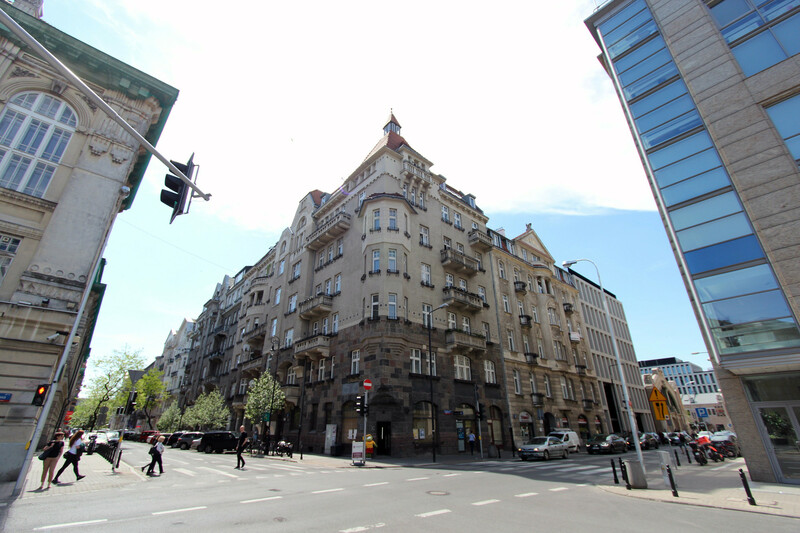 Marszałkowska, from here go down any side street to find elements of pre-war Warsaw! Corner of Ul. Mokotowska and ul. Wilcza. 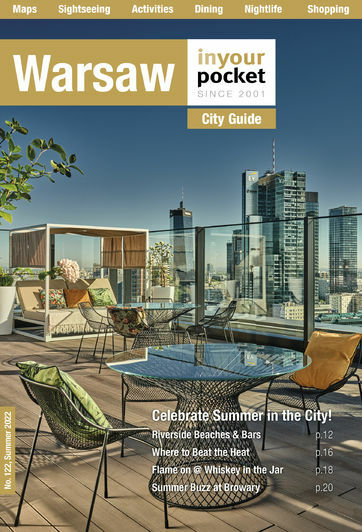 If you've been to Warsaw before, are currently here, or plan to come in the future, no doubt you'll have seen, or are planning to see the top sights such as the Old Town, Łazienki Park and Wilanów Palace (to name only a few!). It's a good start! As much as we love these areas, we understand there are occasions when you would perhaps want to experience something different, away from the tourist hotspots. 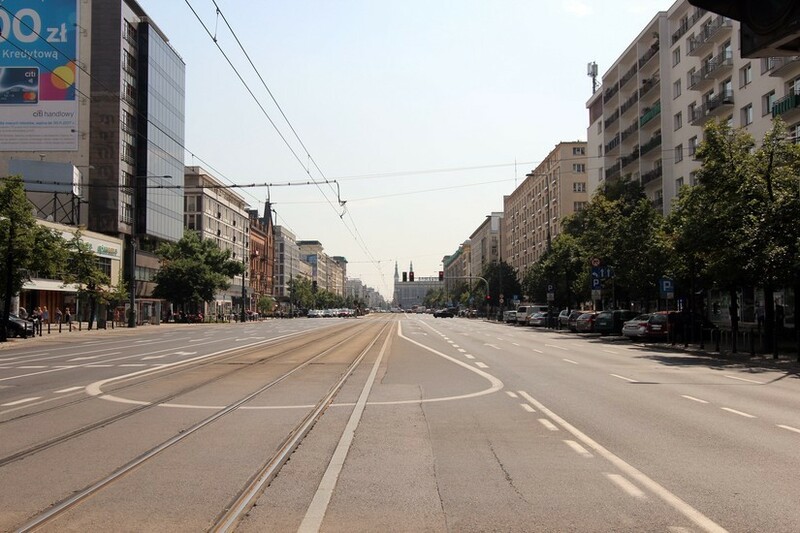 Well, we sometimes feel the same way, so for you, we suggest seeing Warsaw, but off the beaten track. 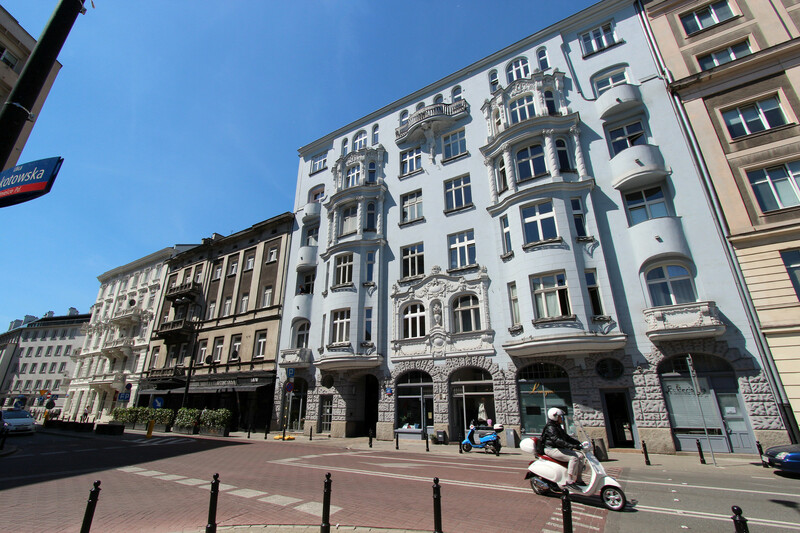 If you stick to the city centre and the Royal Route and Old Town areas, you notice a few things: Warsaw is a city of contrasts. Old, new and reconstructed buildings are everywhere! 1. 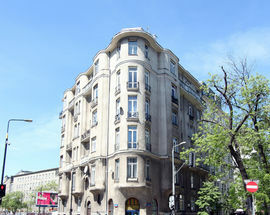 The city centre is largely dominated by grey, communist era buildings. 2. 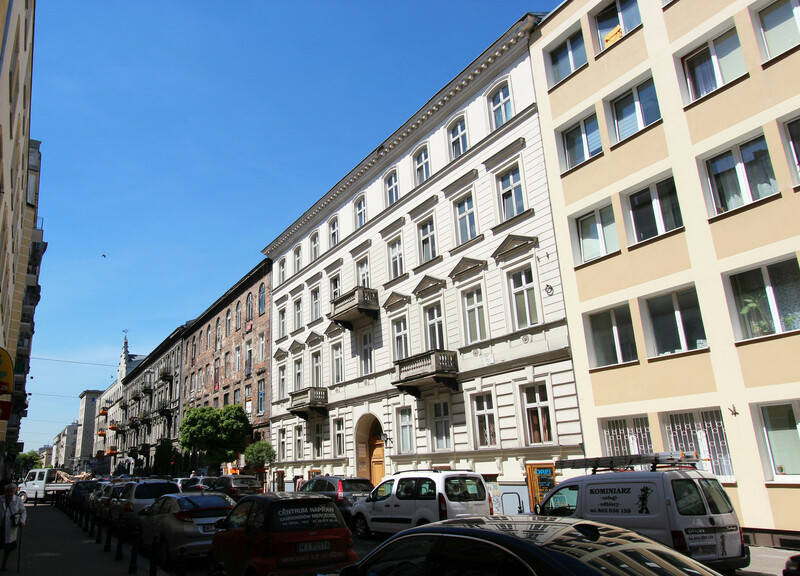 The buildings in 'old' Warsaw are, more often than not, younger than some old pairs of socks you may have in your drawers, having been reconstructed following wartime destruction. 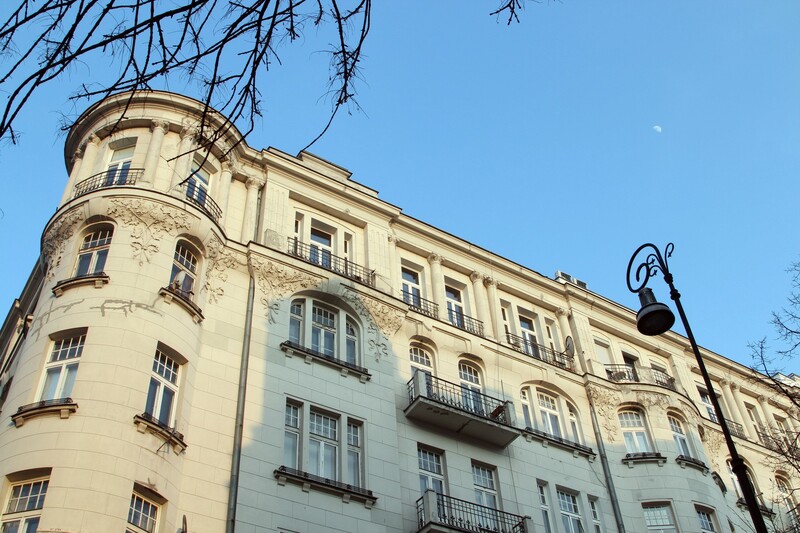 Despite this, there are still plenty of areas in Warsaw which have that original pre-war Varsovian feel, charming streets full of original [and reconstructed] buildings. 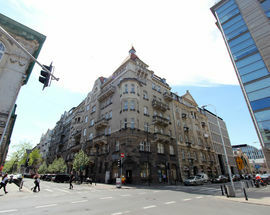 To this end, the Praga district of Warsaw may sound like the most obvious choice to visit, having been largely undamaged during World War II (if you have time, definitely check it out), however, there are other places to see, and luckily for you, some of the best architecture to see is right in the city centre! Where to start? Ul. Marszołkowska! The post-war history of ul. Marszałkowska sums up why the hidden charms of Warsaw are, well, hidden - that was the intention. 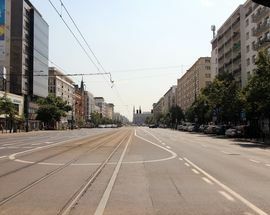 The street, with Constitution Square in the middle, leading all the way to PKiN was to be the focal point of parades and orchestrated fanfare in the Communist paradise. For this to be visually effective, the inclusion of bourgeois buildings wasn't favourable! Those buildings that did survive the war were often destroyed by the Communists in order to replace them with socialist realist lego blocks. Here's a top tip - walking along ul. 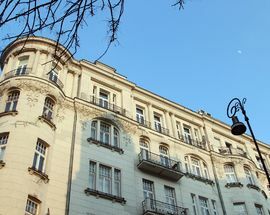 Marszałkowska, heading down any of the side streets will lead you to an altogether different Warsaw, with climes that fit perfectly into pre-war Warsaw architecture. Ul. 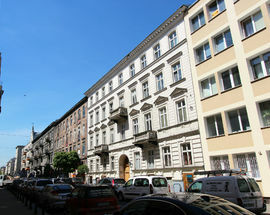 Nowogrodzka, ul. Żurawia, ul. Wspólna, ul. Hoża, ul. Wilcza, ul. Piękna and ul. 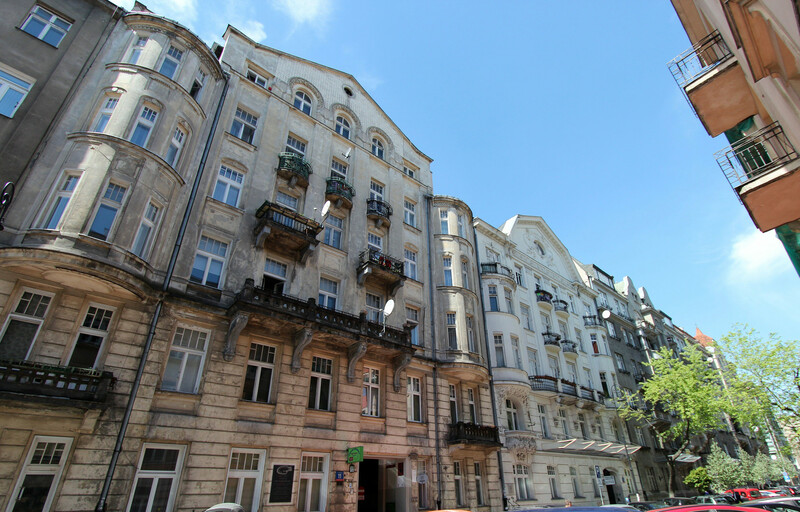 Koszykowa, take your pick, and walk around, steep yourself in the atmosphere of the area, and go onward to other surrounding streets to see not only a piece of how pre-war Warsaw looked, but also see signs of wartime scarring in the form of bullet holes and shrapnel damage. Had enough? Surely not! 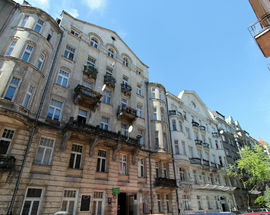 You'll now wish to experience some of the human element of pre-war Warsaw, the culture of the times, the glitzy locations. There are some fantastic places you can do just that. But first, let's set the tone. Inter-war Warsaw was a capital city recently celebrating Poland's regained independence, it was an era of gentlemen soldiers, who loved nothing more but to eat, drink and act chivalrous. This generally was a tough time, but it didn't hinder Polish people gaining confidence and having fun at the same time, as was epitomised in the heady days of the swinging 1930s. For those of you who like a bit of history, or just fun facts, for admirers of the inter-war Polish cultural scene, the time of Eugeniusz Bodo and Mieczysław Fogg, you can still see ul. Foksal 17 (back then it had a different name, the classy ul. 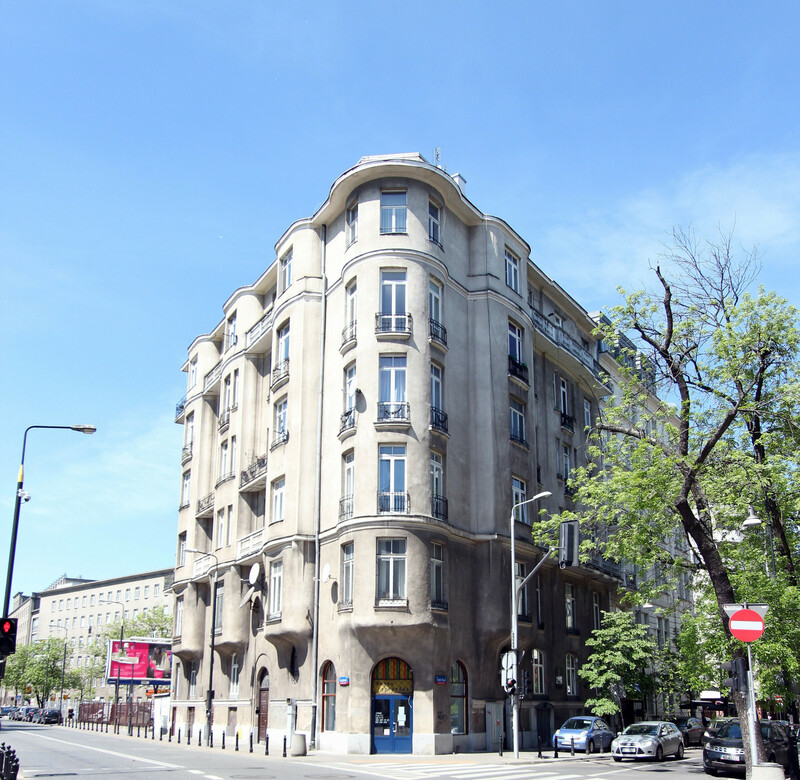 Pierackiego), the location of Eugeniusz Bodo's legendary 'Cafe Bodo' (later Cafe Snob), so heavily steeped in the Varsovian folklore of the time; this was where celebrities of the day would come, a real place to be seen! Top it all off by visiting Woda Ognista (Fire Water! ), where cocktails act not only as a voltage supply, but as a homage to the likes of Bodo and Fogg, and the heady days of inter-war Poland. The Second World War put an end to this era, never to return, however, thanks to such venues, you can at least experience a small piece of this bygone age. Further along the same street, Aficionado Cigar & Whisky Lounge contains two rooms to relax in, all steeped in that old gentlemen's club feel of the early 20th century. A perfect place to reflect upon your pleasant day's walk.